Humberstone Heights GC was formed in 1978 a year after the opening of the Golf Course in 1977. 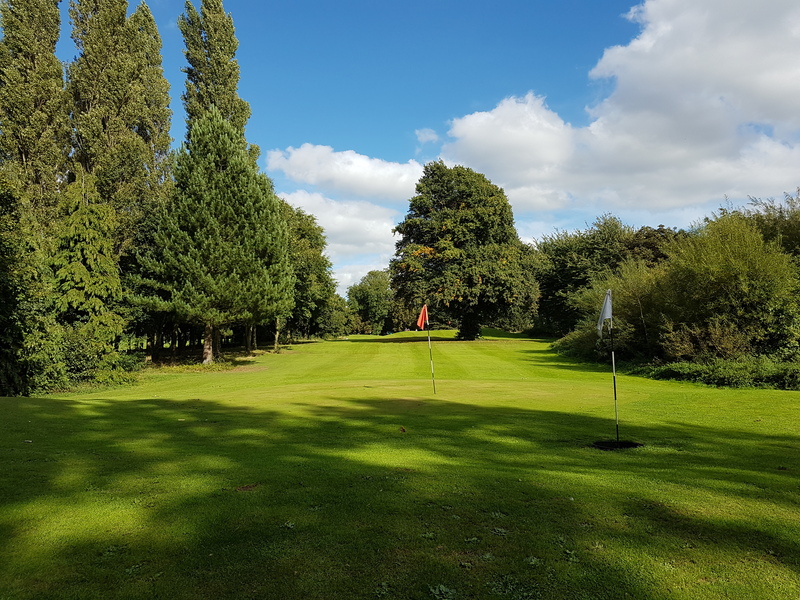 HHGC was 1 of 3 Leicester County Council run courses but after the closure of Oadby and then Western park which was closed in Oct 2015 HHGC is the only remaining Municipal course in Leicestershire. Humberstone Heights name comes from being located in the area of Humberstone village, which is believed to take its name from the Humber-stone, which was exposed in 1881. 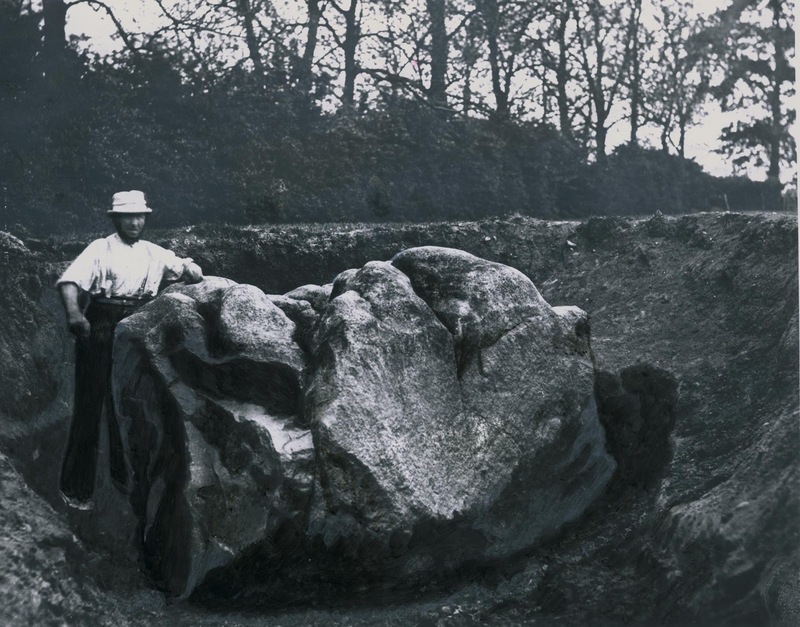 The stone estimated to weigh over 20 tonnes, is thought to be as much as 440,000 years old, and stands 9 feet tall. The historical stone is also the emblem of the Club. 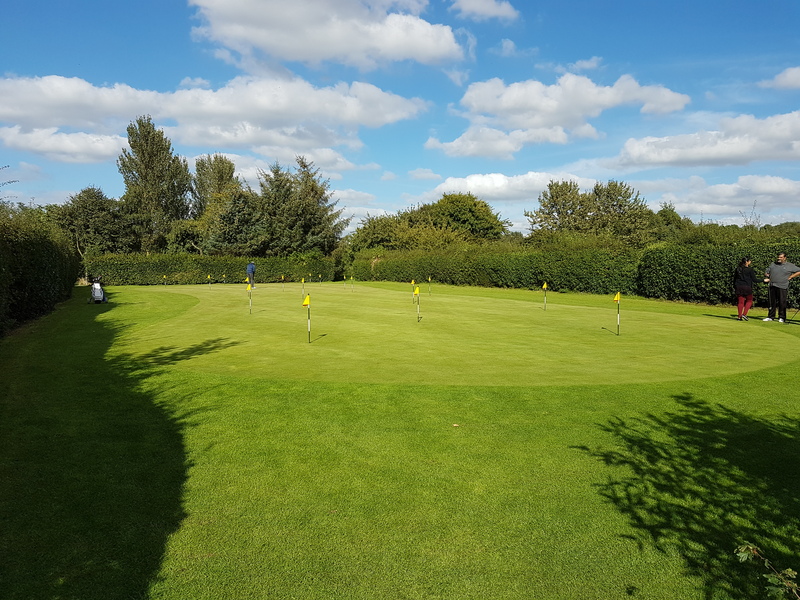 Want to improve your short game with the putter then try out on HHGC's 18 hole putting green. 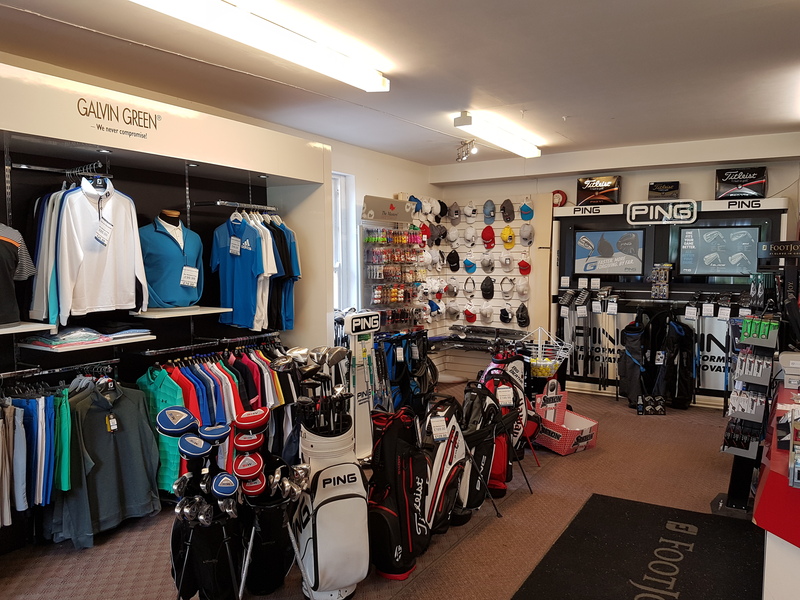 The clubhouse is located upstairs of the main build and provides excellent food, drink and hospitality for everyone wether they be a member, visitor or just a member of the public. 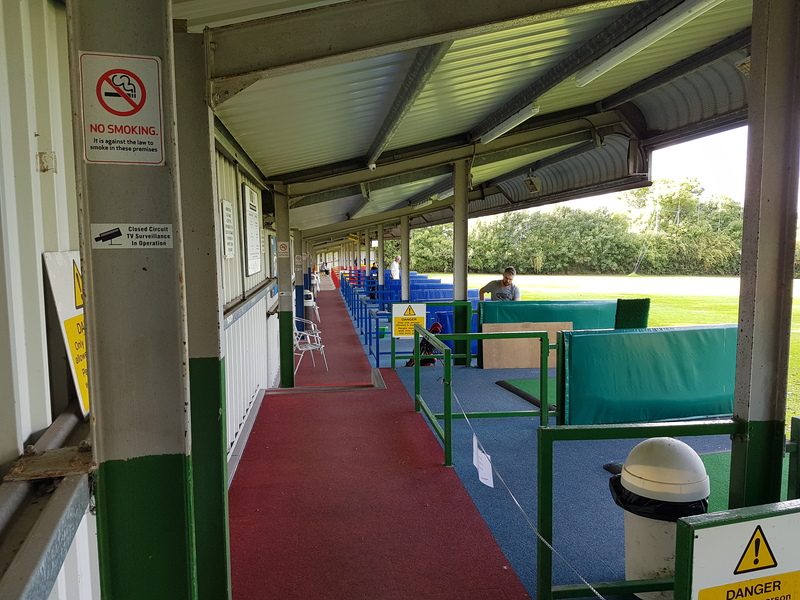 Heights Bar provides menu meals, a selection of beverages all within the warm friendly atmosphere from the Clubhouse, dining area or outside terrace with panoramic views of the course.